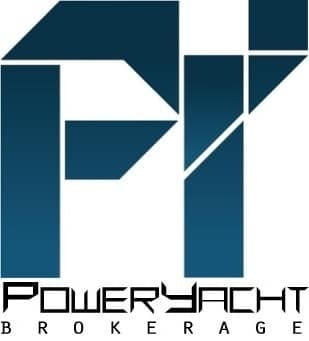 Apache Powerboats from the USA presents its new World wide web showroom. 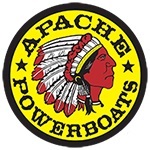 Apache Powerboats is founded in 1985 but it story revolves around founder and still owner Mark McManus, and a chance meeting with Don Aronow in 1976. It is said that Mark McManus was born to build boats, with his grand father owning a shipbuilding and repair yard business which he started visiting at age four. 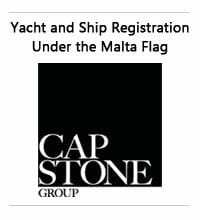 But officially Mark will began his boating career with Halter marine from New Orleans, managing the construction of 65 feet yachts. A chance meeting with Don Aronow at the Fort Lauderdale boat show will lead Halter Marine to buy Cigarette Boats in March 1977 and Mark moving to North Miami beach to supervise the construction of the 20 to 41 feet power boat models. In this period Mark McManus is tooling with Kevlar fibers aimed at increasing hull life expectancy and a test racing boat the 38 foot Ajac Hawk launched and raced, and subsequently winning three World championship races in 1978. This prototype racing Kevlar boat will spark the build of a new 41 with the same building methods, and a diesel version. The 41 Kevlar will sell in sixty units including ten ordered by the military. In 1984 Mark McManus will leave Cigarette to join Don Aronow as vice president of his new USA Racing Team venture, building 27 and 39 feet power Catamarans. A year later to this Mark McManus forms Apache Powerboats Inc. and in 1986 he starts the production of the Apache deep Vee powerboats from 40 to 50 feet. 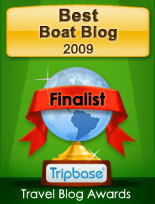 Till 1995 130 hulls will be produced in this series, with each design winning a race. The most famous Apache is the triple engine 47, which will also win the 1992 and 1993 World Championship. Today Apache Powerboats offers a ten model line divided into two series Sit Down and Stand Up. The Apache entry model is the 24 TS with the current largest being the 50 Shaman. Apache new website takes you around with the following buttons; Home, World Record, Models, About, Mark McManus, Services, Gallery, Shop, Contact, and My Account. 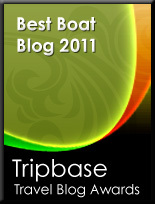 Apache Powerboats is also on social media with buttons in the right corner of the page taking you to its Facebook, Twitter, and Google Plus pages.